Vacation everyday in this maintenance-free villa at Bluewater! 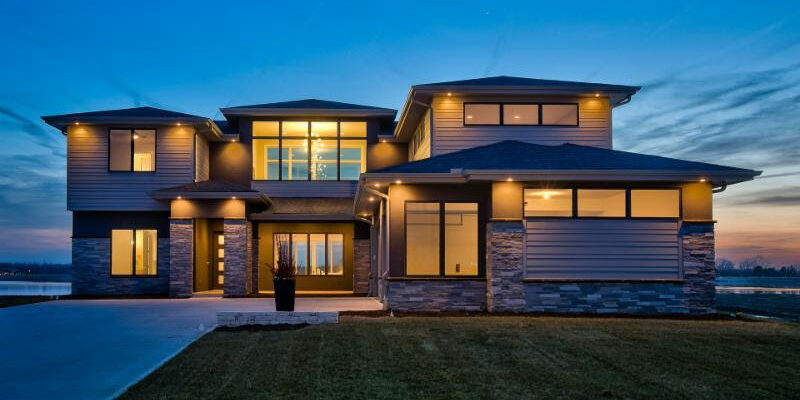 High ceilings & a fresh contemporary design highlight this stunning home! Very open floor plan w/ luxurious ammenities throughout. Sliding glass doors open to a large covered patio w/ amazing lake views and fireplace! The 2nd floor includes an open loft area w/ 12′ ceilings and 3 additional bedrooms. Huge storage/ bonus room above garage. Lake bath & storage off beach. MODEL HOME NOW FOR SALE!